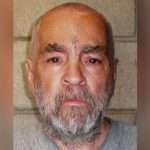 California Corrections spokeswoman Vicky Waters said an autopsy will be performed but what comes after that is unclear. 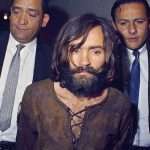 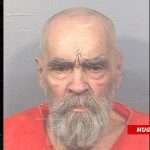 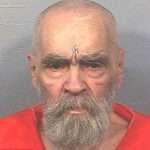 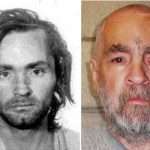 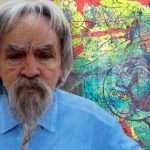 Prison officials previously said Manson had no known next of kin and state law says that if no relative or legal representative surfaces within 10 days, then it’s up to the department to determine whether the body is cremated or buried. 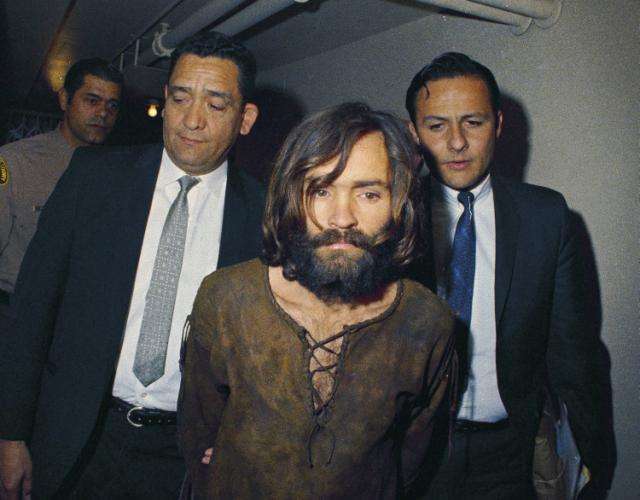 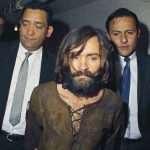 The killings inspired movies and TV shows, and Bugliosi wrote a best-selling book about the murders, “Helter Skelter.” The macabre shock rocker Marilyn Manson borrowed part of his stage name from the killer. 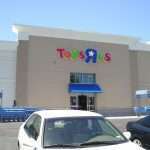 Have You Been to Sunnyvale’s Haunted Toys”R”Us?